Beautiful day. Wrote to my Wife. Wrote to Philip Lohmans (Editor: unclear) for envelopes 2.00. Wrote to Shellington for paper 2.00. Wrote to Post Master at Washington for stamps. Ordered out with tools at 9 P.M..
Beautiful day. Wrote to my wife! When we parked for breakfast. Camped (Editor: unclear) ordered out with my Tools and was out all night. 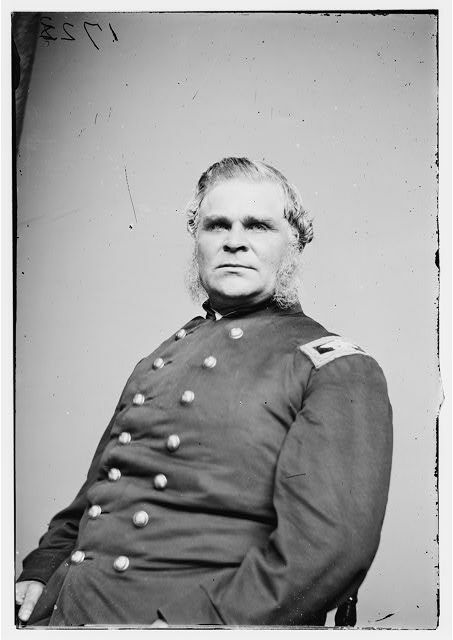 Bidwell was mortally wounded in action October 19, 1864, at the Battle of Cedar Creek, Virginia. Very warm day. At the same place all day. Recieved a paper from my wife.